You think of Pittsburgh, you think of steel, right? 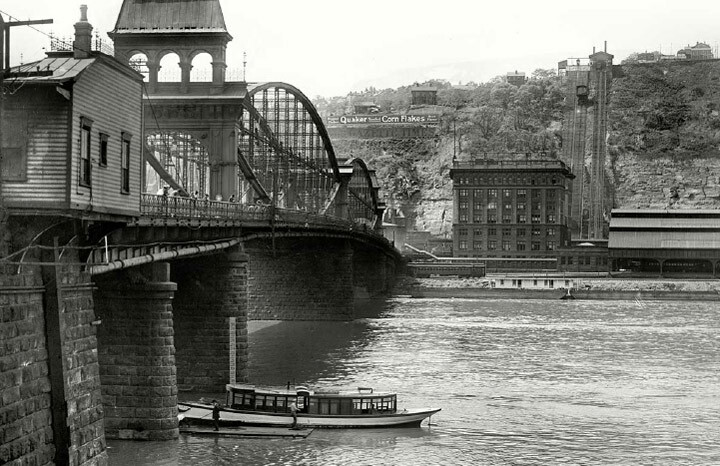 But before the rise of the steel business, Pittsburgh was known as the glass capital of the United States. 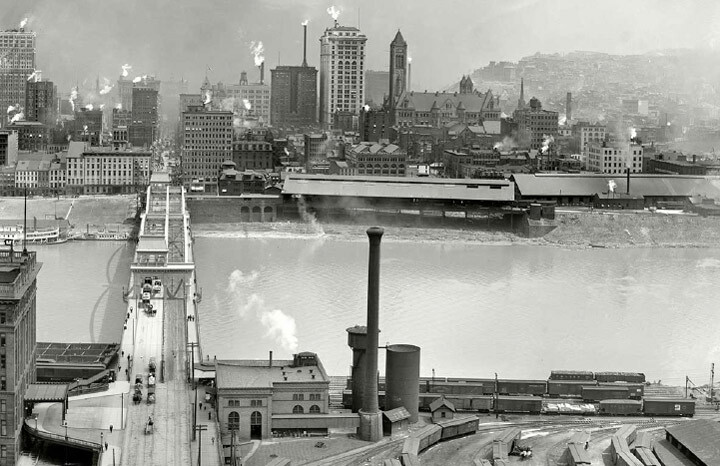 By the 1920s, hundreds of glasshouses were located along the South Shore – thanks in part to a large sandbar in the middle of the Monongahela River; a sandbar that was mined for glass. As we envisioned, designed, landscaped and crafted our new property, it was important to honor all that came before us. We chose a name that reflects our history, our logo was inspired by a vintage glass maker’s mark, we curated artwork that speaks to our heritage, we even commissioned a local artisan to create a few of our light fixtures. But Glasshouse is about more than our shared history, it’s also about this moment right now and the one after that. 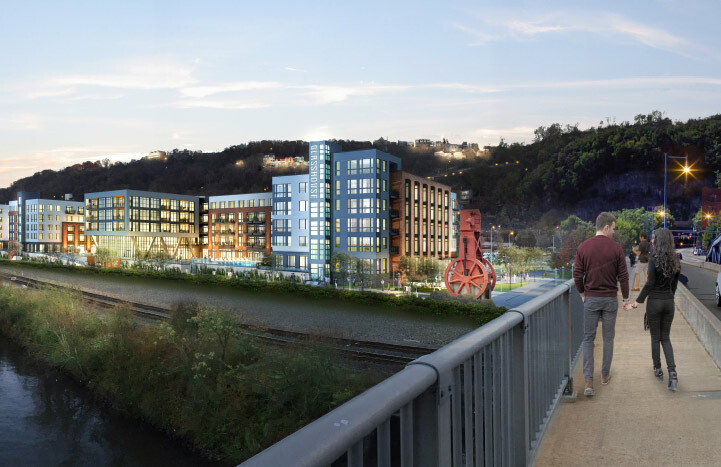 Today, Pittsburgh is alive with a new energy. 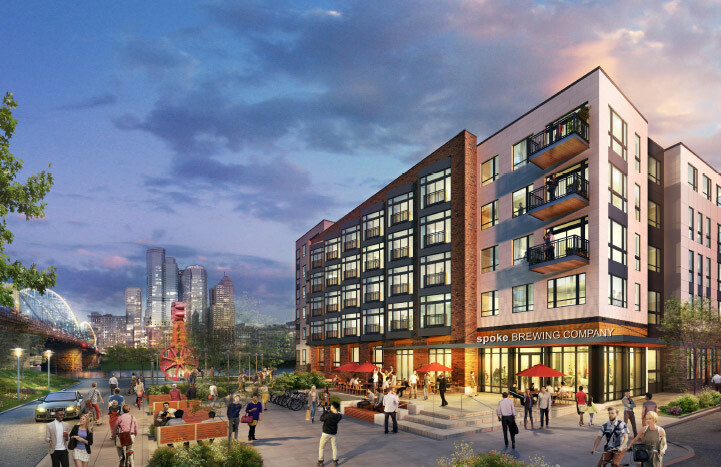 Tech giants are putting down roots, our restaurant scene is exploding, Station Square is slated for redevelopment and The Global Liveability Index 2018 named Pittsburgh is the second most livable city in America. So, while our apartment homes honor our history, let’s be clear (as clear as glass): Every detail here has been designed for how we live today and for what we aspire to be tomorrow.